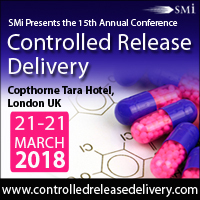 SMi Group has announced that Pavel Farkas, Senior Director for Biopharmaceutics Clinical Development at PLIVA, will be joining the speaker line-up for the 15th annual Controlled Release Delivery conference in London next March. With recent reports predicting the oral release drug delivery technology market to reach $50B by 2027, as well as a surge of new controlled-release technologies in phase to be commercialized in next few years, the need to understand the regulations surrounding drug delivery systems has become more significant than ever. 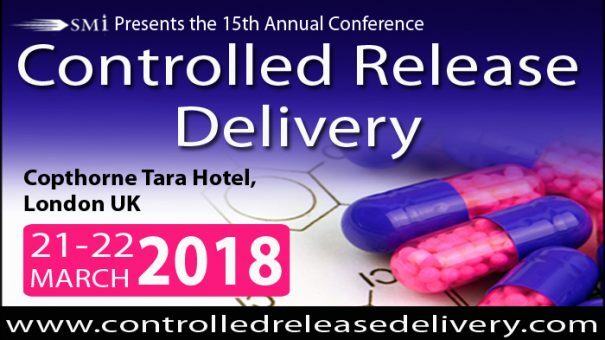 More details about the presentation as well as the full speaker line-up for the conference can be found on www.controlledreleasedelivery.com/pharmaphorum.